I do have a front and rear kit available. Message sent to you. Got these available to ship. These are brand new in box. H&R 89-94 Mitsubishi Galant VR4 AWD $235.00 shipped. Whiteline 89-92 Mitsubishi Galant HG VR4 Turbo AWD Rear 26mm $210.00 shipped. Whiteline 89-92 Turbo AWD Front 22mm Heavy Duty Swaybar $170.00 shipped. Whiteline Sway Bar Links rear $95.00 shipped. 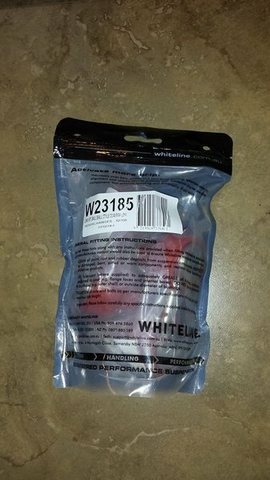 Whiteline Sway Bar Links front $75.00 shipped. KYB AGX GVR4 ajustable shocks set front x2 and rear x2 $408.00 shipped. 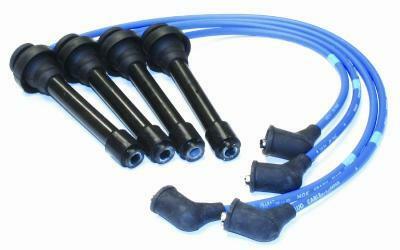 NGK Spark Plug wire set 7mm $42.00 shipped. We make these. 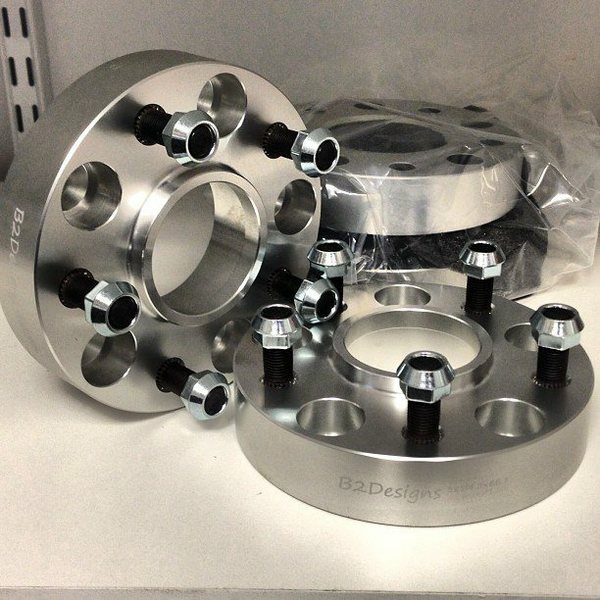 B2designs hub centric spacers for the Mitsubishi 5 lug. 67 center bore. 5x114.3 15, 20 or 25mm kits offered. Bolt on. $110.00 shipped a kit. Cusco front camber plates. $300.00 shipped. just got some 26mm swaybars in stock. I also have Cusco front and rear strutbars. Brand new parts. Running any special deals on the BC coilovers and hood struts? Is that the adjustable assober still able?and is it for high,low,soft hard adjust? Whiteline rear swaybar in stock. 26mm. Whiteline swaybars in stock. Front end links in stock also. Hi Bob, bumping this up for you. Are there any stock on front sway bars? It looks like Whiteline have discontinued them. Yes front is discontinued. Only rears available right now, but they to are next. Free set of B2designs hood strut kit with order of BC BR coilovers. Deal still going on with BC coilovers. Free hood strut kit with order. Generated in 0.143 seconds in which 0.121 seconds were spent on a total of 14 queries. Turbo powered.